You’re always welcome to study for free. 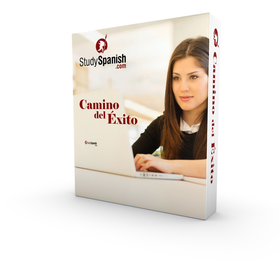 But if you are serious about learning to speak Spanish conversationally, Camino del éxito is the way to go. Free Samples. Need to Renew? Click here.